Fast food restaurants thrive because everyone loves a good bargain. It's good food, affordable, or if you're just looking for a stomach filler, you'll be good to go with a fried chicken or burger meal. 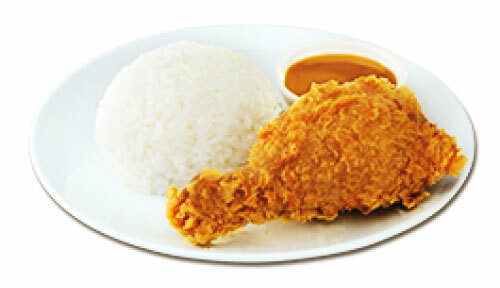 Instead of ordering a two-piece Jollibee Chicken Joy meal with extra rice, save some barya by getting two one-piece Chicken Joy meals instead. You'll end up with two pieces of chicken, two rice, and two drinks, plus some cash left for your commute home (or for one of those ice cream cones). 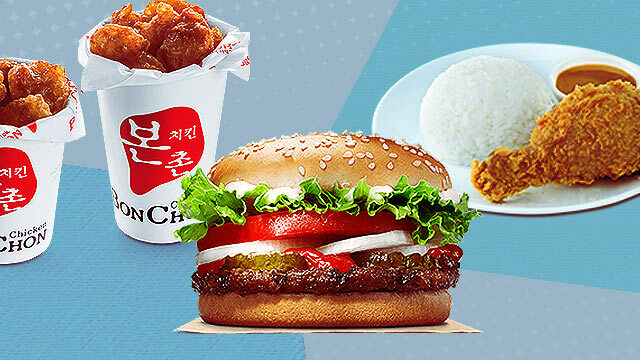 If you have to choose between getting Jollibee's Yum Burger or the Regular Fries as an add-on, go with the latter: It's more expensive than the burger by a few pesos when ordered à la carte, meaning you'll have a better value meal. 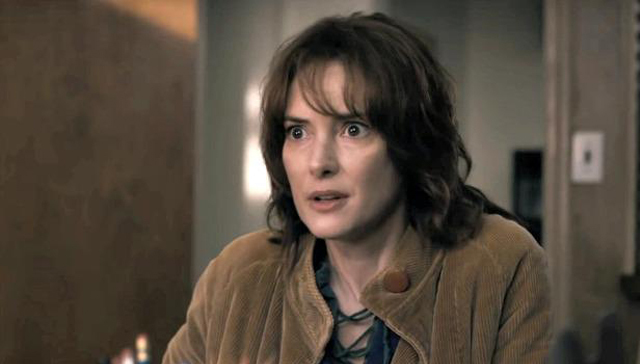 In the same vein, you're better off ordering two of McDo's Cheeseburgers instead of a Double Cheeseburger, which is pretty overpriced considering it just has another patty and another slice of cheese. While KFC's gravy-soaked mashed potatoes will always be one of our go-to comfort foods, the truth is that it's a bit overpriced given how cheap potatoes are all year round. Get more value for your money by ordering the coleslaw or the macaroni salad instead (plus, they're healthier, too!). You can get two McDonalds Crispy Chicken Sandwiches for nearly the same price as the McChicken. The McChicken's only discernible edge is its bed of lettuce, which we're assuming you don't care about since you're eating at McDo in the first place. Instead of getting a Baconator or a Baconator Mushroom Melt, opt for two regular Bacon Mushroom Melts instead. You'll get essentially the same amount of toppings and satisfaction and twice the amount of buns while saving around P50, which you can use to buy iced tea! 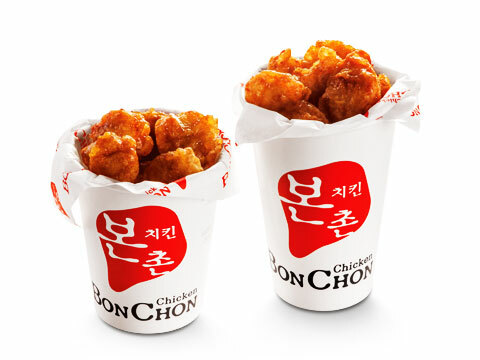 If you want your BonChon fix but you’re short on cash, order the regular Chicken Poppers and a cup of rice. Much cheaper than their usual boxed meals! Drinks in most restaurants are absolute rip-offs, and fast food places are no exception. If you only drink water, try asking the counter for a complimentary glass (some fast food places offer that) or stop by a convenience store for a bottle of water before entering the restaurant. We'd rather get two of Burger King's Whopper Jrs. than the Double Whopper. 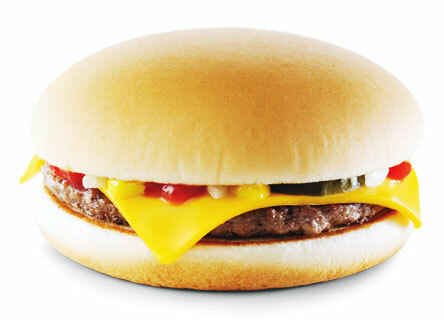 It's not only cheaper and more filling (it's all about the buns! 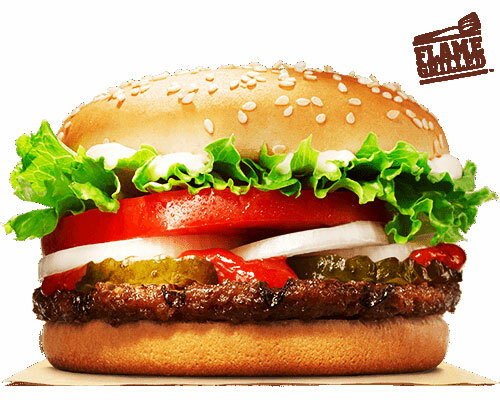 ), but healthier too: the Double Whopper has 850 calories, while two Whopper Jrs. will only have 720 total. If you feel like your fast food favorite still needs a bit of tweaking to be perfect, don't hesitate to customize your order by asking for extra sauce on your spaghetti, another pump of caramel for your sundae, less onions on your burger, or no salt in your fries. Don’t forget to smile and mind your manners, especially if you’re trying this during peak hours!